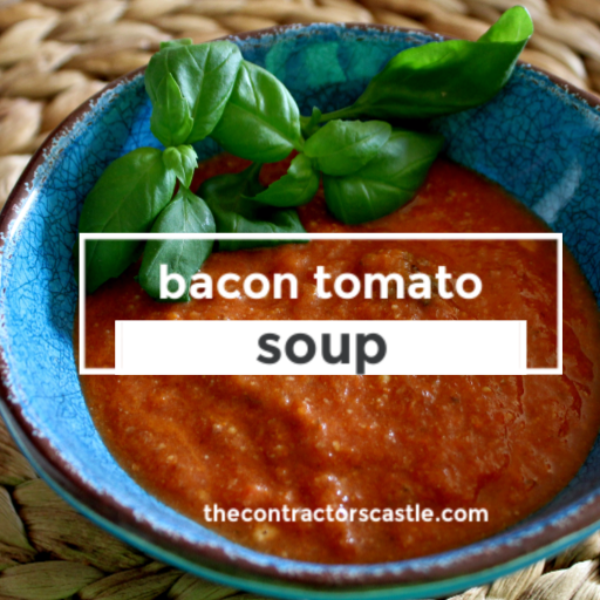 This bacon-tomato soup is a family favorite especially my daughters. 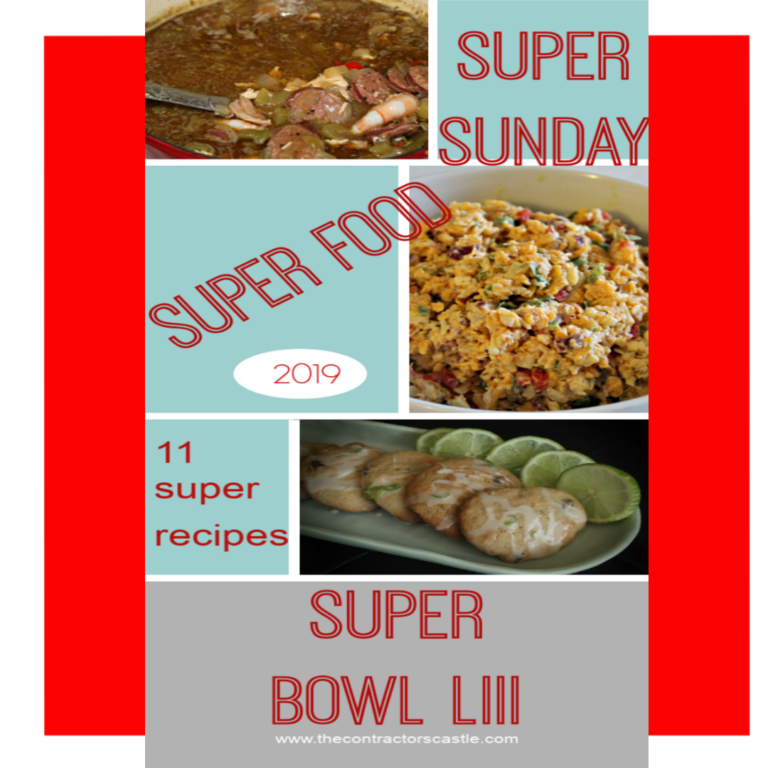 She requests it about as much as my son asks for Gumbo…and that’s a lot. I think the key to this soup is the San Marzano Italian tomatoes. Now, I’m not endorsing this brand because I’ve used other brands of the San Marzano variety and it tastes the same, beefy and savory! Traditional stewed tomatoes in the soup end up bitter tasting and water, just no pizzazz. 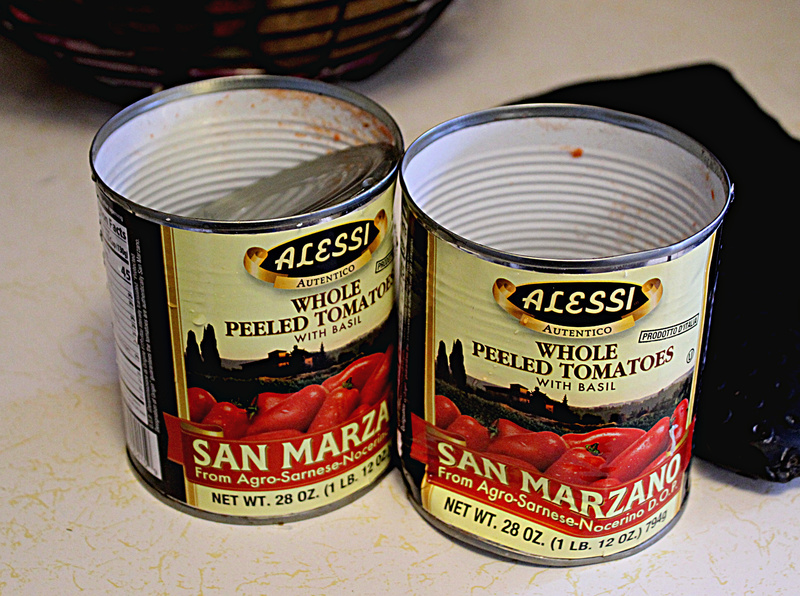 If you don’t use the San Marzano you might as well just open a can of condensed and call it good. A little bacon never hurts! Of course the 1/2 pound of bacon used in this recipe could have a little something to do with the rich taste, LOL! Plus onions and garlic fried in with the bacon, YummiYes! !Jump to Recipe! Add tomatoes, a few bay leaves, seasoning, fresh basil, chicken broth, cream, and Parmesan cheese and folks it’s a keeper. It’s better than any standard Tomato Florentine soup you get at most every ordinary restaurant these days. You can tell just by the color it going to be rich in taste and packed with nutrients. Not only is it good for you, it’s kind of an all weather soup. In the winter pair with a traditional grilled cheese or try a cauliflower grilled cheese for truly low carb. In the summer use it as a gazpacho base and add garden veggies and fresh caught gulf shrimp! OMG! Does that sound delish! Start out rough chopping the bacon, each piece should be about an inch long. As with any soup, you can add more or less bacon to taste. Place in a large pot and turn the burner heat to medium. Fry that up until it becomes wilty and opaque. Blot, in the pan, excess bacon grease. You want to keep some, but not all because it turns out too oily. Next add the onions, garlic, and any other veggie you might want to add. Like carrots, celery, peppers, spinach…it’s up to you. Once all ingredients get soft and bacon is done, add the San Marzano tomatoes, chicken broth, bay leaves, and seasoning. Let this simmer/light boil for at least 30 minutes. Take out the bay leaves, or not like I did, Oops! 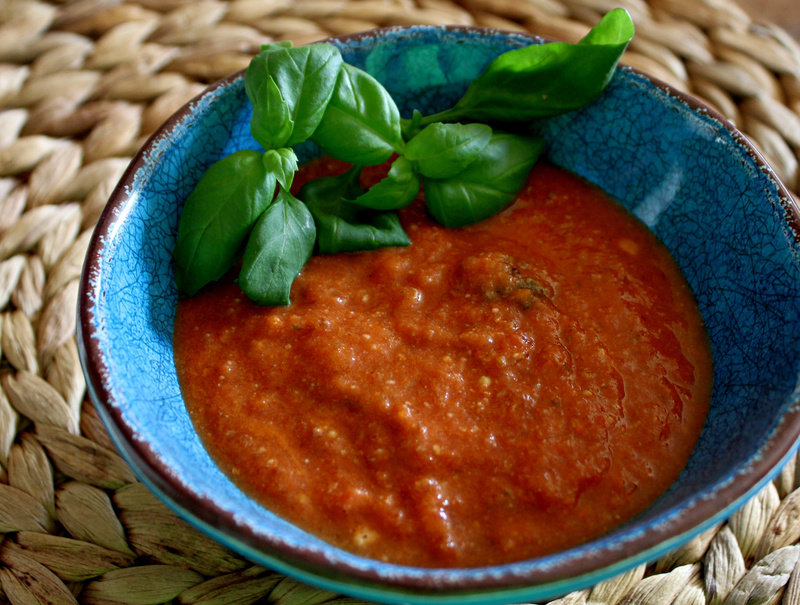 Add the fresh basil and blend up using an immersion blender. After this step the soup should be thick and a little lumpy. Add the cream, blend again and then let it heat back up. 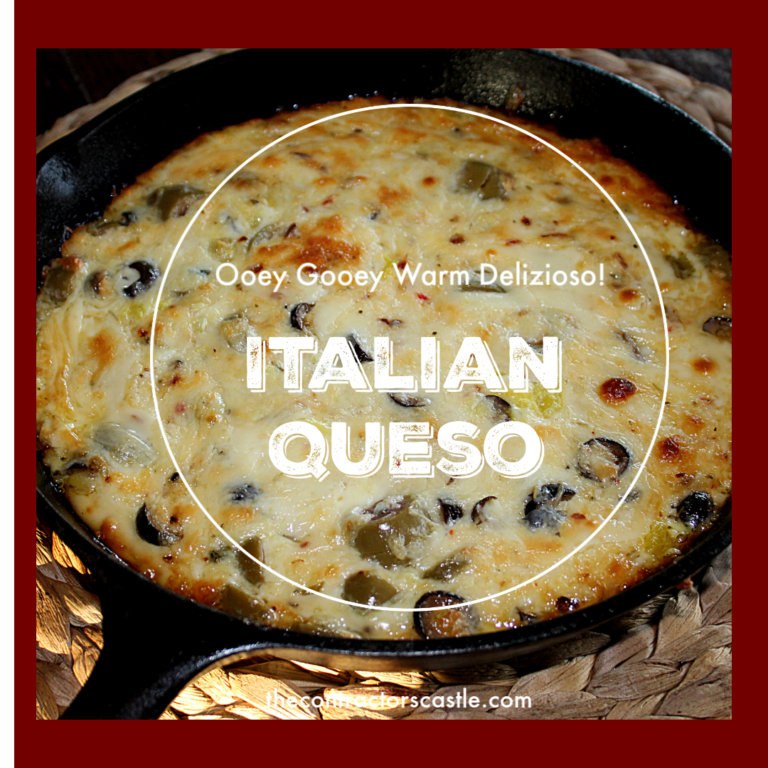 Before you serve, sprinkle grated cheese, any hard cheese, and enjoy! Note: Immersion blenders are so handy in the kitchen blending soups, smoothies, gravies, mashed potatoes, sauces right in the pan you cooked it in. Less clean up! Rough chop bacon in approximately 1/2 in. Place in large dutch oven and saute until translucent. Lightly blot excess bacon grease with a paper towel leaving enough to cook onion, garlic. Chop onion and garlic...and any other veggie you want to add. 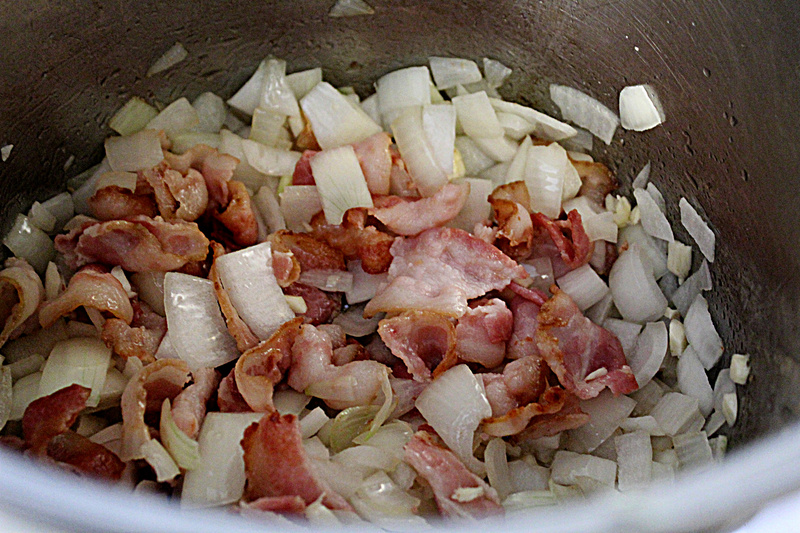 Place in pot with bacon. Saute until bacon is cooked and veggies are soft and translucent. Add tomatoes, chicken broth, seasoning, and bay leaves. Let slowly boil/rapid simmer for at least 30 minutes. Add basil, using an immersion blender, blend until all ingredients are emulsed and thick. Add whole cream, use immersion blender to mix cream in. 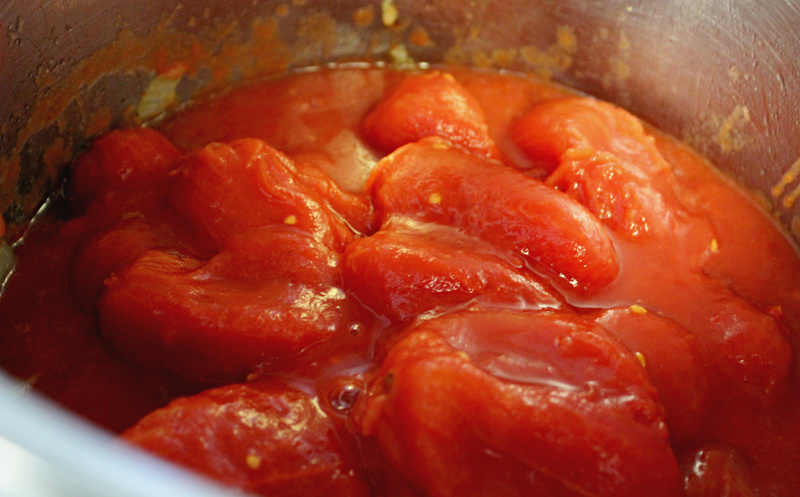 Let warm up and simmer for about 10 minutes. Ladle into individual bowl. Sprinkle with cheese of you choice. Enjoy! 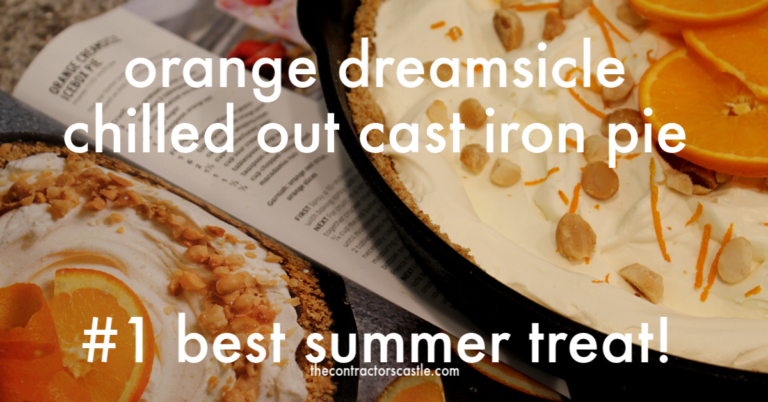 The Contractor’s Castle is an Amazon Affiliate, LLC. Purchase of any advertised product on this site may result in a small commission for this blog site. | Website Created and Powered by: www.strykerwebdesign.com | © 2019 The Contractors Castle. All rights reserved.